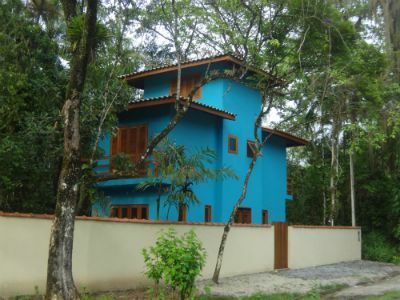 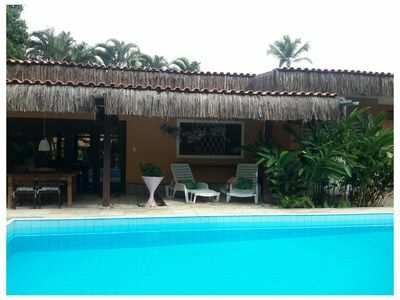 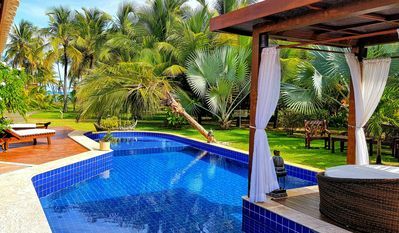 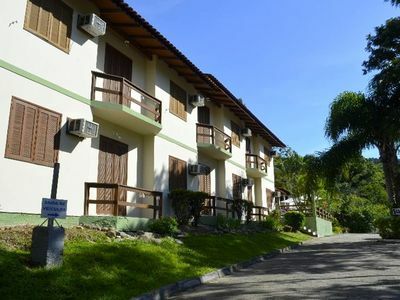 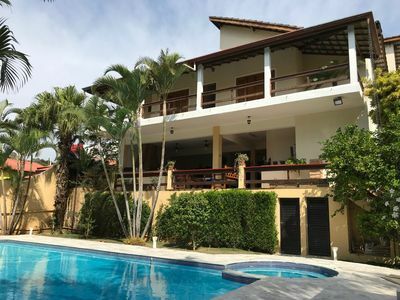 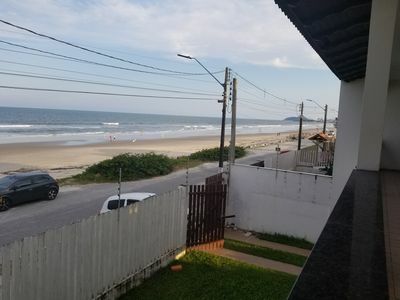 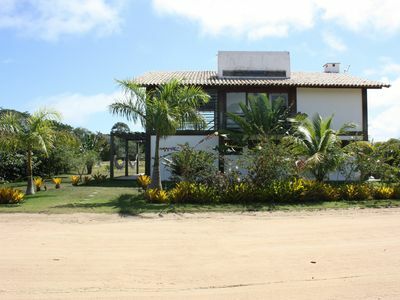 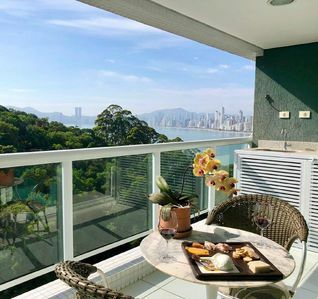 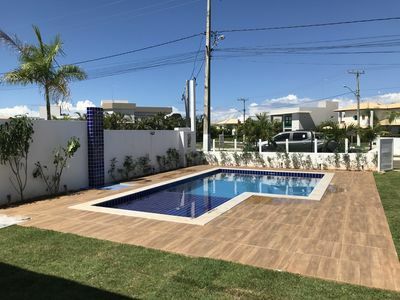 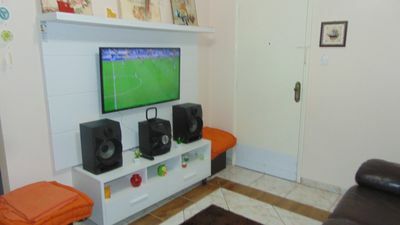 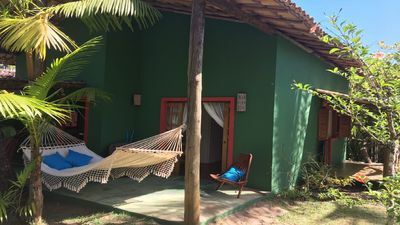 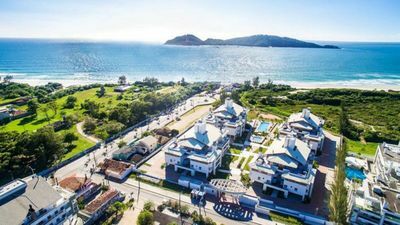 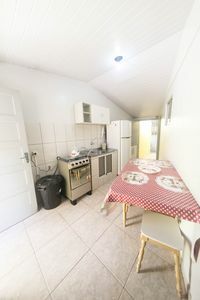 Excellent apartment with a privileged view to the sea and all the border of Balneário Camboriú, close to markets, pharmacies and restaurants, next to Morro do Careca, and 5 minutes from Praia Brava. 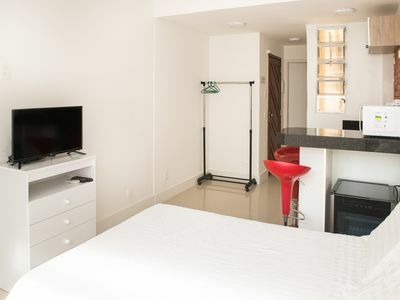 Apartment with air conditioning in all rooms, washer and dryer, smart TV and dishwasher. 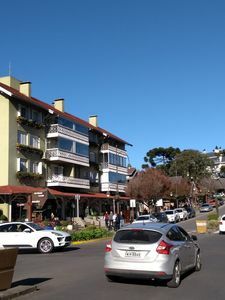 Portaria 24h, 1 parking space. 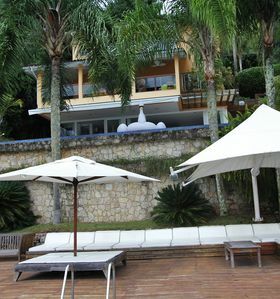 Building has a bistro on the terrace where you can enjoy the 360º view, gym, sauna, swimming pool, sports court and cinema. 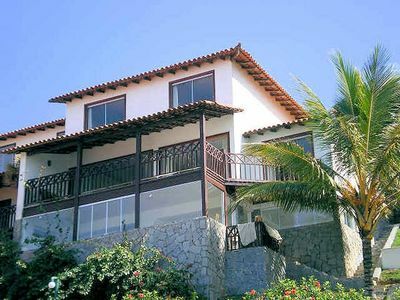 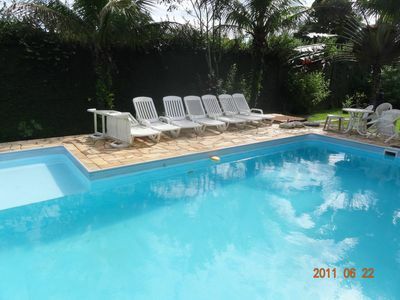 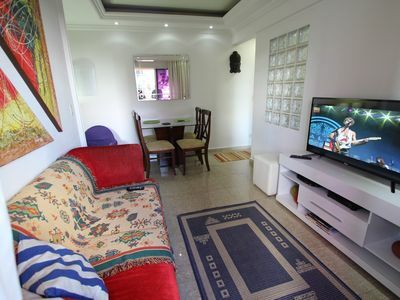 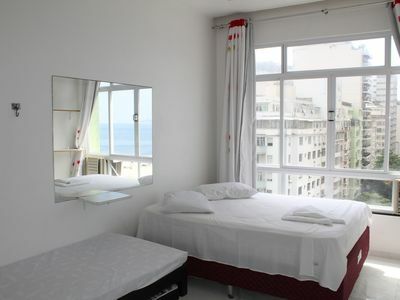 MAGNIFICENT SPACIOUS 1 BEDROOM APARTMENT ON THE BEACH SIDE OF THE BEACH C / AR COND.